KITCHENER, ON, April 4, 2019 /CNW/ - Deep Trekker, Canadian manufacturer of remotely operated vehicles, today announces the official launch of the DTG3 and the introduction of BRIDGE technology. "BRIDGE allows the user to experience wireless control and viewing, multi-vehicle operation over the internet, and software upgrades from anywhere in the world," says Chad Plesa-Naden, Embedded Systems Engineer Lead, Deep Trekker. Deep Trekker's world-class robots are used by thousands of customers around the globe; for structural inspections, marine surveys, sample collection, drowning victim search and recovery, security checks and more. 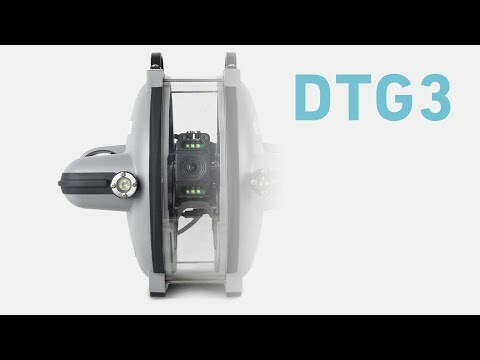 The introduction of the DTG3 ROV allows for advanced power, heightened capabilities and high-end performance at a breakthrough price. 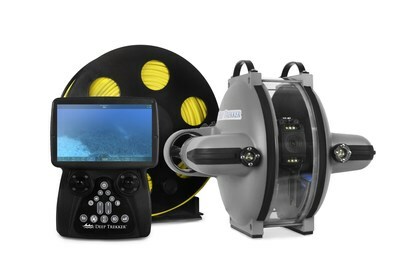 "BRIDGE makes operating, viewing and recording better than ever seen before on Deep Trekker ROVs," says Cody Warner, Sales Manager, Deep Trekker. "With the launch of BRIDGE and our newest DTG3 ROV, we are ushering a new era of advanced functions and underwater technology," says Sam Macdonald, President, Deep Trekker. Join Deep Trekker at Ocean Business 2019 for the official launch of the DTG3 and BRIDGE technology or contact our team today.